It’s always nice to hear and read news like this! The hope of the people from far flung areas had been lifted and students can now enjoy “real classrooms” that can even withstand a typhoon! 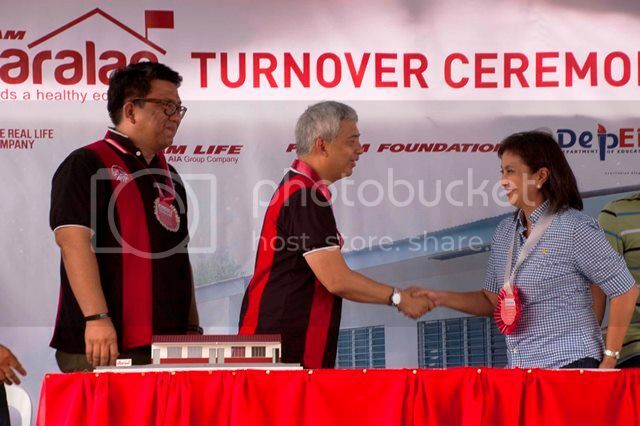 Thank you, VP Leni Robredo and Philam Foundation for making it happen. Proximity to a school is a factor that hinders Filipino children in far-flung areas from acquiring and pursuing the education that they dream of. Such is the case for the youth in the remote community of Barangay Burabod, Camarines Sur, where students had to walk for approximately 5 kilometers in order to reach the nearest high school establishment. Some students even had to pass by an unstable rope bridge just to get to school. To address this problem, Philam Foundation responded to the request made by then Camarines Sur Congresswoman and now Vice President Leni Robredo to build two new classrooms in the said Barangay. The classrooms were showcased during the recently concluded classroom turnover at the Severo High School. Thanks to the help of Philam Foundation, Vice President Leni Robredo, and the local government, the students, as well as their parents, now have a renewed sense of hope of reaching their dreams as they continue their educational journey aided by their new classrooms. The Philam Paaralan classrooms that can accommodate 100 students, are fully-furnished, well-lit, ventilated, and complete with restrooms and water sanitation and hygiene (WASH) facilities. They are calamity-resilient and can withstand up to 300kph of typhoon strength. Philam Paaralan is Philam Foundation’s flagship program, which aims to build classrooms in calamity-stricken and underserved communities around the country in partnership with the Department of Education. From its original target of building 65 classrooms in five years, Philam Paaralan is set to complete 121 classrooms, almost double its target in just four years. The Philippine American Life and General Insurance Company (Philam Life) is the country’s premier life insurance company. Established on 21 June 1947, Philam Life has earned the trust of customers for its financial strength, strong brand name, and ability to deliver on its promises. Philam Life has PHP236.4 billion in total assets as of 31 December 2015 and has delivered timely payouts of over PHP10 billion in education benefits (2004-2015) and over PHP131 billion in insurance benefits (1950-2015), while serving close to 600,000 individual policyholders and over 2 million insured group members. Philam Life understands the real life needs of its customers and provides the right plans and the right solutions including life protection, health insurance, savings, education, retirement, investment, group and credit life insurance. It also offers bancassurance and fund management products and services through its subsidiaries – BPI Philam Life Assurance Company (BPI-Philam) and Philam Asset Management Inc. (PAMI). 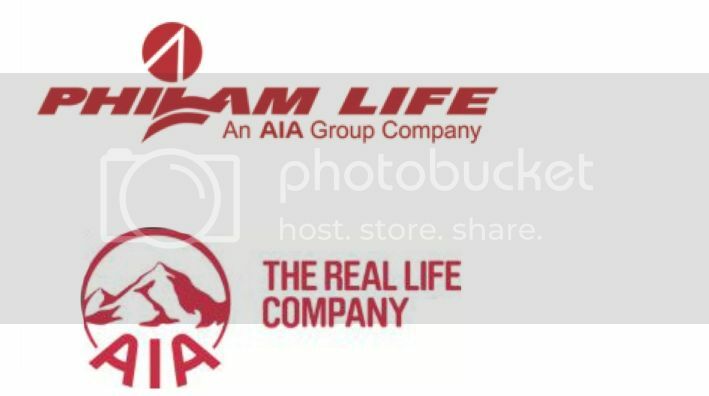 Philam Life is a member of AIA Group Limited, the largest independent publicly listed pan-Asian life insurance group. I'm a mom blogger, frustrated traveler, foodie lover, hoards beauty products, fashion/lifestyle/health enthusiast and a tech noob.